Seagate has descended on the Consumer Electronics Show with a trio of new storage solutions covering multiple market segments. 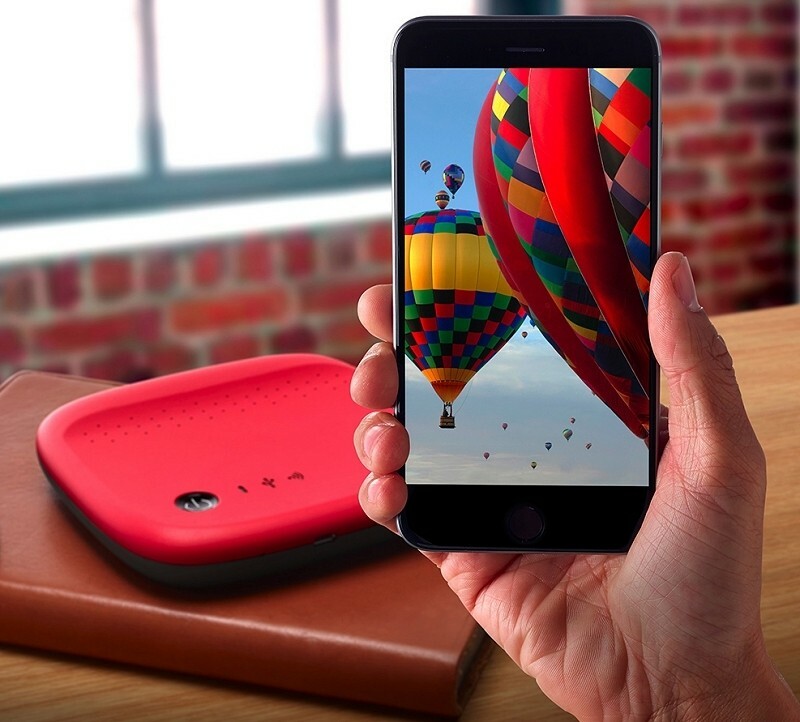 It starts with Seagate’s new 500GB Wireless drive which, as the name suggests, allows users to expand the storage capacity of their smartphone or tablet wirelessly. Battery life checks in at an impressive nine hours although its use of USB 2.0 means transfers won’t exactly be speedy in nature. It’ll come in five different colors – green, blue, gray, red and white – starting early next month priced at $130. In the event you value a compact footprint over wireless accessibility, the aptly-named Seven drive may be more up your alley. Billed as the world’s slimmest portable hard drive at just 7mm thick, it tips the scale at just 0.2 pounds and comes enclosed in an all-steel enclosure. The 500GB Seven connects via USB 3.0 and even comes with a “premium” braided cable. Best yet, there’s no additional power cable necessary as it draws power from the host device’s USB port. Expect to pay just under $100 for the Seven when it debuts later this month. Where the two aforementioned drives are primarily aimed at multimedia consumption and sharing on the go, the third – the Seagate Personal Cloud – caters more towards those looking for a home-based solution for the entire family. The Personal Cloud could be compared to a traditional NAS as it offers a virtual cloud storage solution locally. In addition to storage and automated backup duties, users can stream content to mobile devices, PCs, game consoles or televisions using the Seagate Media application. Seagate’s home cloud solution will be available in single and dual-bay configurations with storage capacity ranging from 3TB up to 8TB. Pricing will start at $169 and scale up based on capacity.